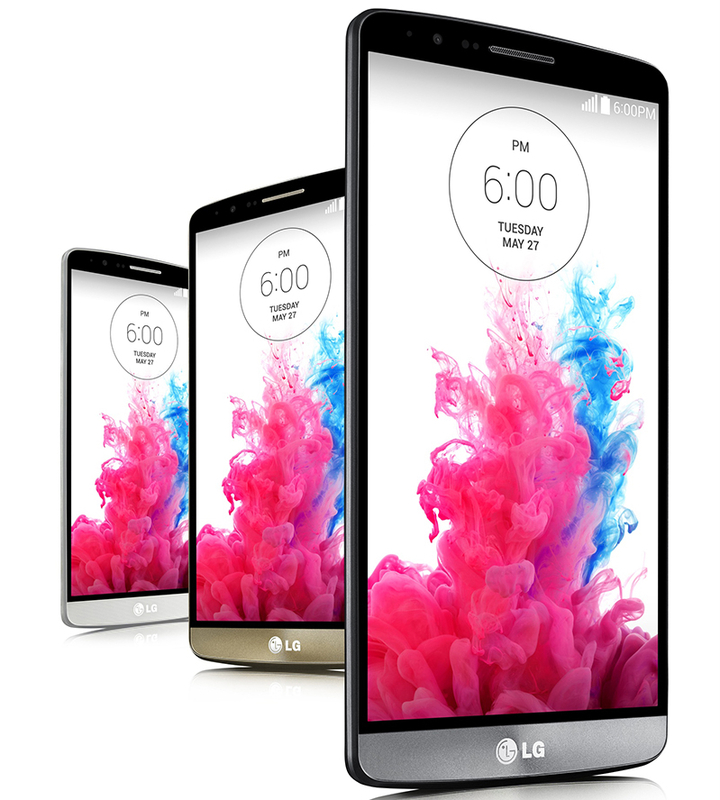 LG’s new flagship G3 smartphone is now available to buy in the UK from a number of operators and retailers, priced from £479.95. O2, Three and Carphone Warehouse (CPW) are all showing the device as in stock and available to purchase now, with SIM-free/PAYG pricing ranging between £479.95 and £529.99. Naturally, it’s being offered on a range of different contracts at each network but if you want to get the handset with no upfront cost, you’ll need to spend around £35 – £38 per month. Vodafone, which has confirmed that it will be offering the device, still has no sign of it on its site, however. Similarly, Amazon is currently listing the device for £479 as a pre-order due for release on July 4. EE is not currently planning to offer the device. The LG G3 is due to roll out to other countries starting tomorrow with Hong Kong, Indonesia, Singapore and the Philippines, followed by the rest of Asia, Europe and the Middle East in July, LG said.